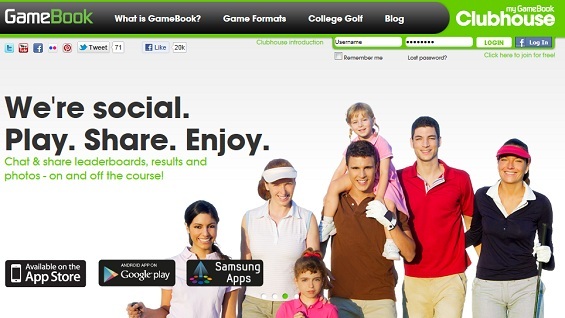 One of the most overlooked aspects when it comes to any form of Android or iPhone golf app, is the social side of the game. While many of us love our golf, we also enjoy the sense of camaraderie we get when playing with friends out on the course, or enjoying a chat following the round in the clubhouse. This aspect of golf was particularly difficult for golf apps to work into their design; until now. Golf GameBook has been developed by GameBook Oy of Finland, hope of the company that brought you Angry Birds, so they may know a thing or two about what makes an app not just sell, but have real long term use both at home and out on the course. After Tiger Woods, no player has written himself more into the collective psyche of the golfing fraternity of America than Arizona resident Phil Mickelson. The likeable Californian has enjoyed a long and successful career after bursting onto the scene with his first win as a fresh-faced 20-year-old amateur, fresh from university. He ranks ninth in all time tournament wins and has four Majors to his credit. 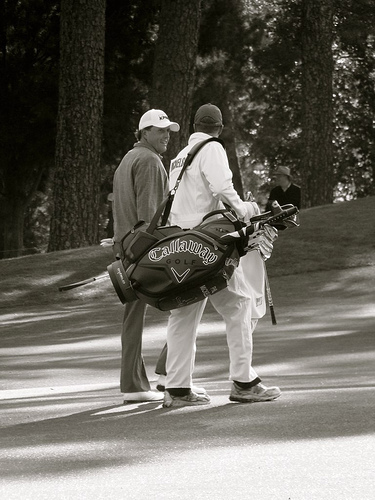 So let’s learn a little more about Mickelson, his career, what is in his bag for 2013 and what the future may hold for the affable American. 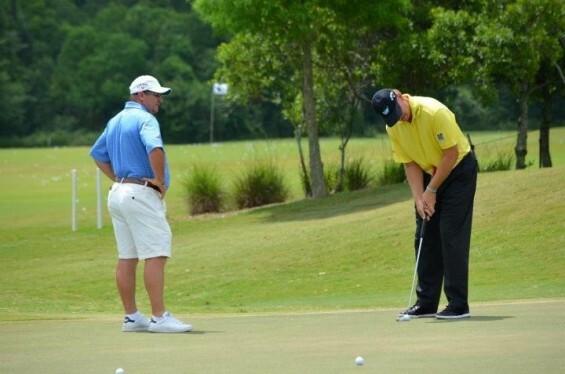 Is the mooted ban on belly putters the right move for top-level professional golf? 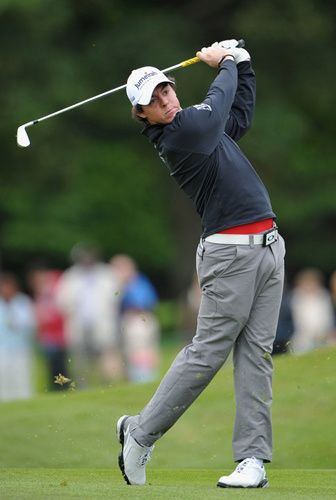 In 2011, Keegan Bradley became the first professional golfer to win a major on the regular tour using a belly putter when he triumphed in the 2011 USPGA Championship. A year later, Ernie Els used his belly putter to great effect to win the British Open and Webb Simpson followed suit in landing the US Open, both with the aid of this type of club. For the first time since the belly putter started to gain wider acceptance on the tour, the USGA and the R&A had a decision to make, would belly putters become a mainstay of golf for years to come, or would they be outlawed? 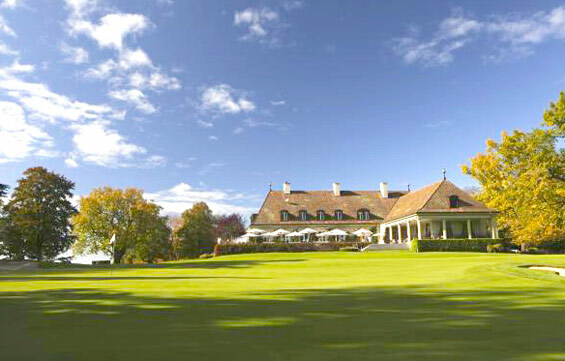 Start your golf tour in one of Switzerland’s finest golf courses in the beautiful city of Geneva. The forty year old 18-hole course was designed by Robert Trent Jones and overlooks the stunning Lake Geneva. 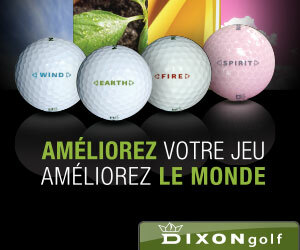 Its tree lined fairways and greens have captivated many, making it one of Europe’s best courses. That it’s located just half an hour from the airport. As you know, we are always on the lookout for the best golf apps for iPhone or Android and 2013 has got off to a great start in that respect when we were made aware of this handy little piece of software. 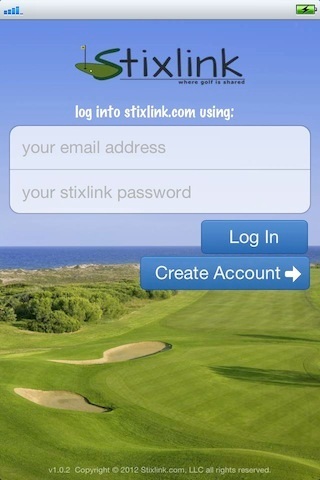 It’s called Stixlink and it is one of the most innovative ways to play with friends that we’ve come across. There is no denying that over the past three years, Rory McIlroy has taken over from Tiger Woods as the number one draw in golf. Winner of both the European and US Money lists last season, world number one and winner of his second Major title at the USPGA in 2012, to add to his US Open success of 2011. Yet 2013 promises to be a crucial year in the life of the Irishman, indeed one filled with many issues that could have a massive impact on how his future progresses. So what are these key issues facing the Irishman this year; we’ve outlined three key reasons below.